Repair. 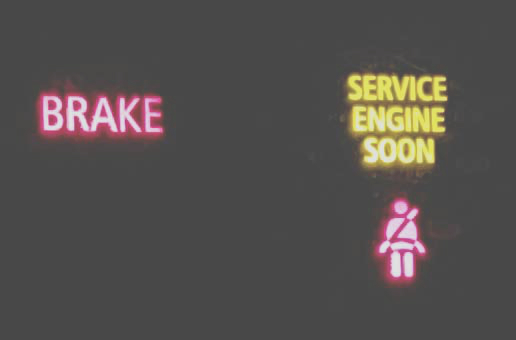 Maintenance. Service. Since 1969. Are necessary to maintenance to prolong the life of the tire, to provide traction and handling. Poorly maintained tires create suspension problems and premature wear of other components and replacement tire prices are not inexpensive. 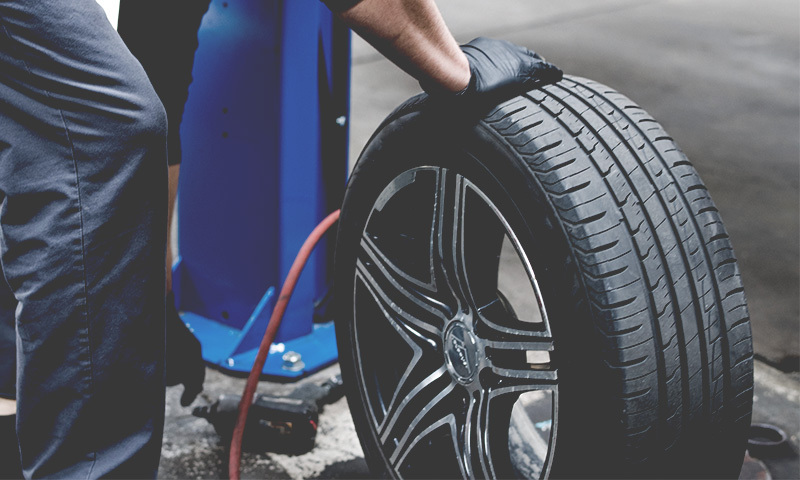 Poorly inflated tires and out of alignment condition also lessen fuel economy. Indicators of lack of rotation and balance are tires that are feathered on the edges and cupping on the tire tread. Recommended every 5,000 miles (rotate) and 15,000 (rotate and road force balance). 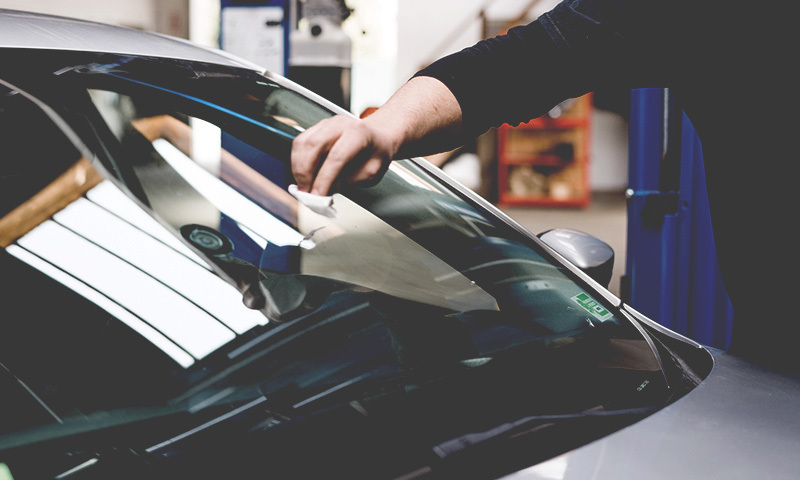 Some vehicles are equipped with a filter that assists in keeping the pollen from the interior of the vehicle. (just like a house a/c filter) Fresh air circulated into the cabin the vehicle is filtered to make the occupants more comfortable breathing fresh pollen free air. This filter needs replaced every 15,000 miles or 12 months. Dust, road debris, and foreign objects are trapped in the air filter. 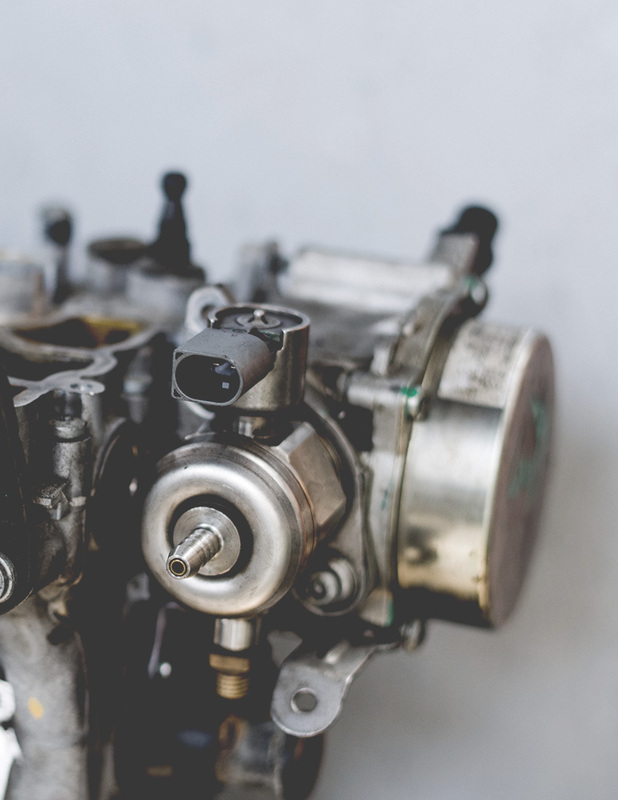 Combustion engines such as the one in your vehicle run on a computer calculated mixture of air and fuel. Clean unrestricted air flow is important to maintain a smooth running fuel efficient engine. Accumulation of debris of contamination in our engine causes premature wear of components. Inspect at every oil change. Replace every 10,000 miles or 12 months. For safety, don’t wait for a rainy day! 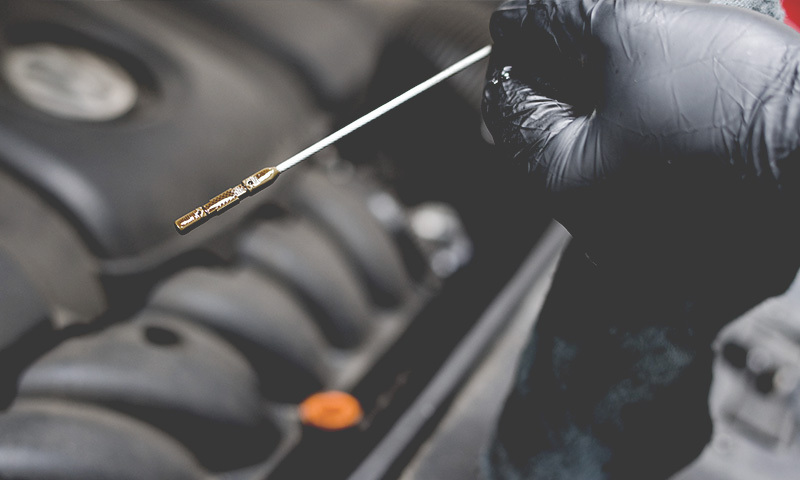 Inspect at eery oil change, Replace every 15,000 miles or 18 months. Coolant flowing through the engine, the water pump pushing it through, and the thermostat and fans are designed to keep the engine operating at the ideal temperature. The computers on the vehicle constantly monitor the temperature and adjust fuel and air ratio mixtures for a consistent smooth running engine. Coolant becomes acidic due to a small amount of electrical current running through your engine which results in a corrosive buildup in your cooling system. Also, pressure check radiator cap and complete system for leaks. Recommended exchange every 30,000 miles. The air conditioning compressor runs year round. When the defroster is active on your vehicle the compressor is engaged. Preventive maintenance done when recommended will help to prevent costly and premature concerns. Consist of cleaning dirt and debris from condenser and radiator area, while allowing efficient air flow going through to keep the components cooled. Recommended every 20,000 miles or two years. Your vehicle’s manufacturer has a mileage service interval table they want you to follow so you will get the best performance out of your vehicle. Services are recommended at 30/60/90 mile intervals and so on. Recommendations include inspecting and/or flushing transmission fluid, power steering fluid, engine coolant, drivetrain fluids and brake fluid. 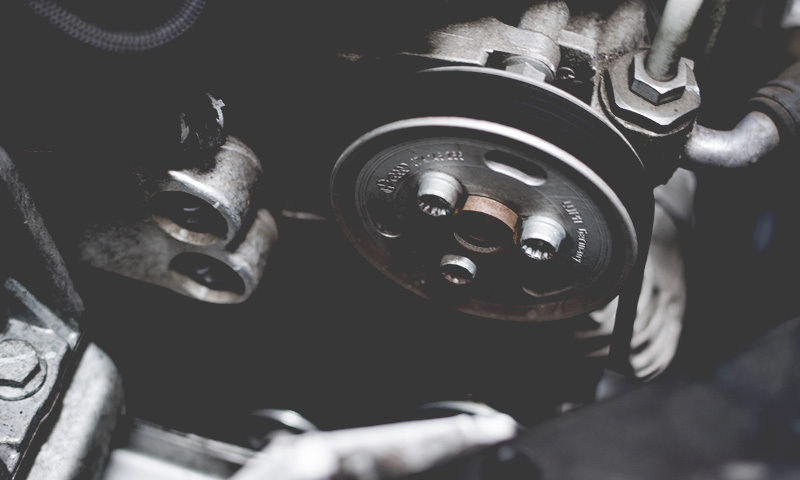 Wearable parts such as belts, hoses, timing belts and spark plugs also have recommended replacement intervals, however visual inspections are important since everyone drives differently, these parts will wear differently. 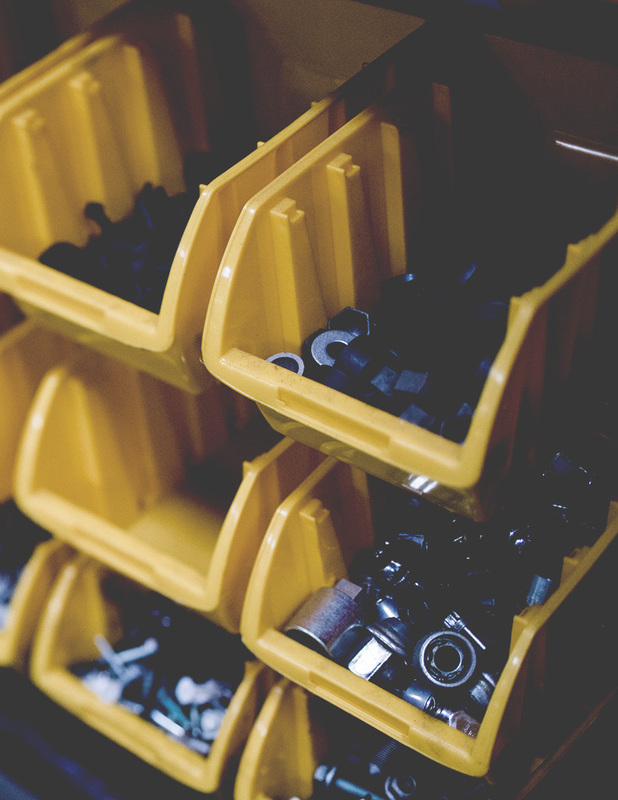 As part of our oil change service, we perform a visual safety inspection of wearable parts. 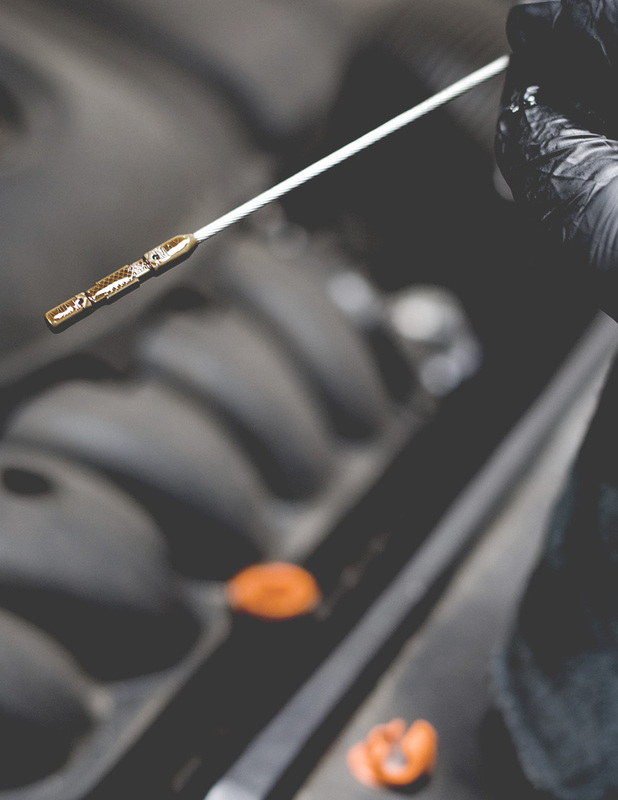 We top off fluids and check tire pressure as well to give a hands-on evaluation. Transmission flushes, power steering flushes and brake fluid flushes all use equipment specific for that system which draws out and pushes the old fluid out while at the same time installs new fluid into the system. On your invoice, all notes and recommendations will be posted for you as well as explained by your service writer when you pick up your vehicle. We encourage you to promptly notify us of any questions or concerns you have. We are here to work together to address your needs. Engine problems? Overheating? Check engine light driving you nuts? Do you have a dash light that comes on intermittently? Do you feel like it’s your car that is always blowing a fuse?